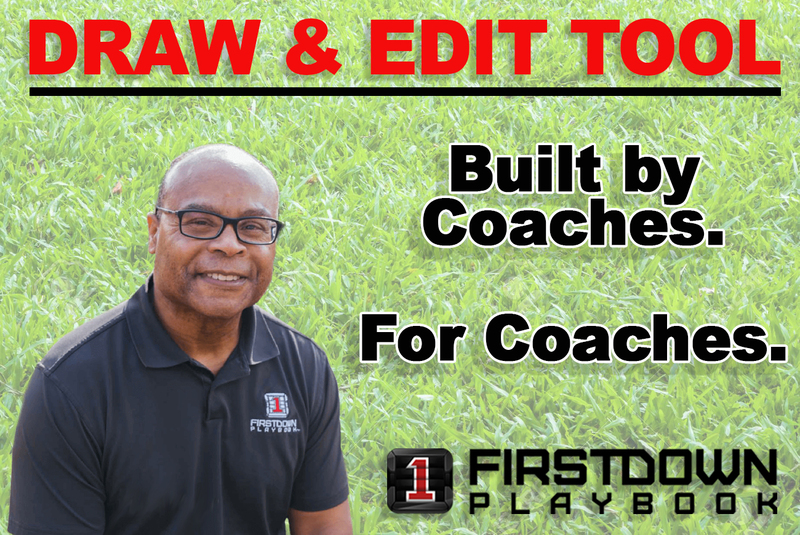 This may sound like a bold statement but what you read here and view here on our video today is going to change a lot of coaches’ lives. If you are coaching on the defensive side of the ball or if you have ever drawn a defensive scout team card this is life changing. Bold statement? Yes, but when you think about the fact that within a matter of days FirstDown PlayBook will have drawn every defensive scout team card you will pretty much ever need next season it will make you sit up and pay attention. 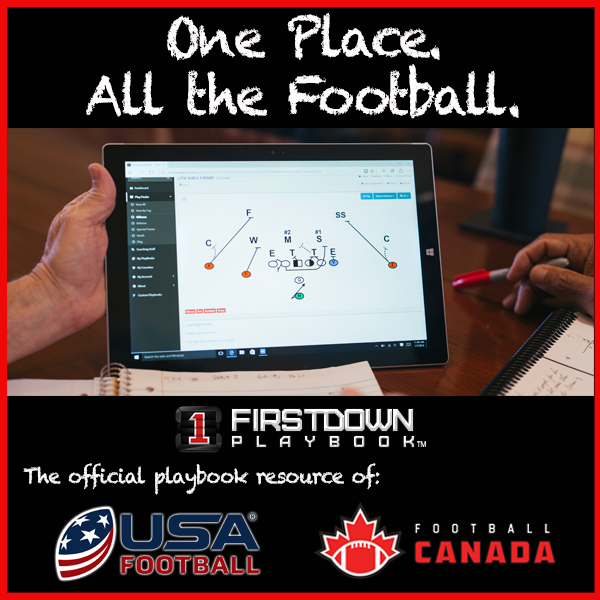 Today, we began to move over all of our base defensive plays to the new FirstDown PlayBook 2.0 Draw and Edit tool. What this means is that in a matter of days you will now be able to go to the Varsity Defensive section and find any defense front you are looking for. Oh yeah, and also every defensive front drawn up with multiple coverages against 27 different formations! “So what’s new?” you ask.Well, a lot because now you can edit all of them! Stop and think about that for a second…Okay, enough of this. Just watch this video and it will all make sense about why you can save you and your football staff tons and tons of hours in 2019!